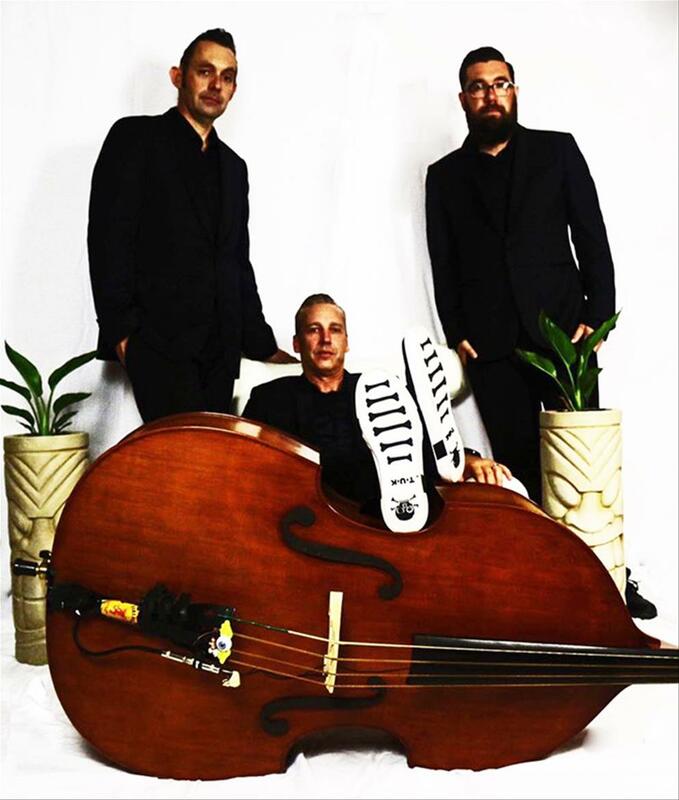 Originating from the Central Coast of NSW, The Hellcat III is an explosive blend of Neo Rockabilly and Surf Guitar. Since making their debut in 2015, this group of seasoned musicians have performed in front of thousands of Rockabilly, Dance and Kustom Kulture enthusiasts throughout NSW. This classic trio of guitar, double bass and drums offer an exciting blend of traditional, new and unique rockabilly music. The Hellcat III are hitting stages to promote their energetic sound of swinging rock n roll that is sure to pack the dance floor.